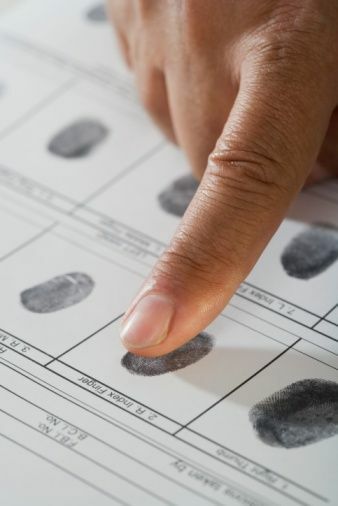 Have you ever been fingerprinted? For a job? A volunteering opportunity? Or just out of curiosity? If you want to learn more about DNA fingerprinting and why it’s important, keep on reading below. DNA fingerprinting is a test that helps identify and evaluate the genetic information that is found in DNA. 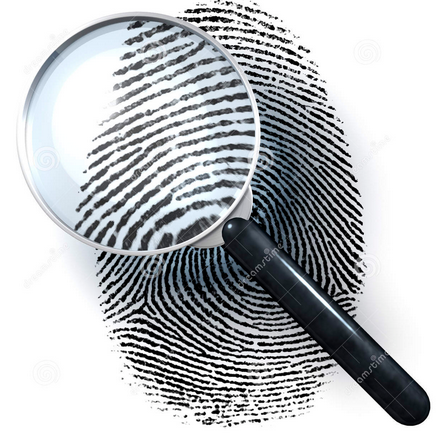 The test is used to determine whether a family relationship exists between two people, to identify organisms causing a disease, and to solve crimes. It is called “fingerprinting” because it’s very unlikely that any two people would share the exact same DNA, just like it’s very unlikely that any two people would share the same fingerprints. If you’re having DNA fingerprinting done voluntarily, you’ll typically have a sample of blood drawn that will then be sent to the lab for testing as well.